Windows 10 is currently running in about 22% of the total PCs around the world while Windows 7 is till at the top with 42% of the user base. 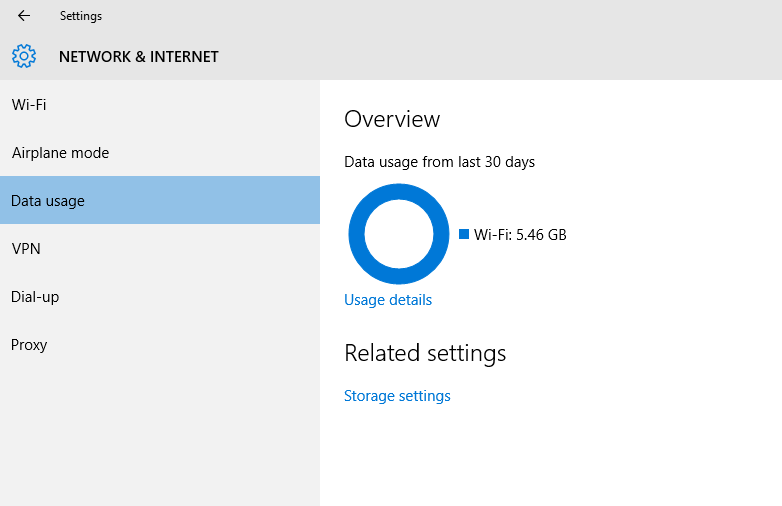 However, people always complain about the high data usage in the Windows 10. While using Data cards or Wi-Fi networks many people have reported extreme data consumption. There are also some minor bugs which Microsoft is currently trying to fix. The high data usage in Windows 10 is due to automatic Windows updates, synchronization among devices, automatic app updates, OneDrive synchronizations etc. Let’s see how can we fix them. 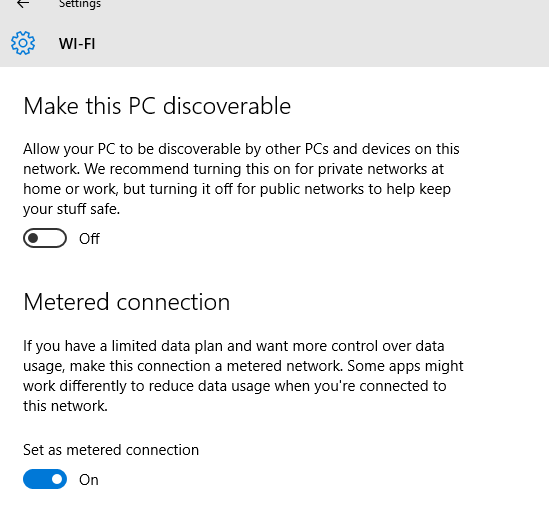 Set your Wi-Fi network to Metered Connection: You can set your current Wi-Fi network to metered connection this can prevent updating Windows 10 automatically. Once you are on metered connection OneDrive synchronization and automatic application updates will not occur this can save a lot of data. 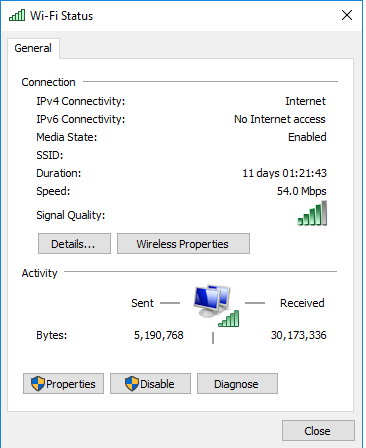 To set a Wi-Fi network a metered connection. Now make sure you are connected to that particular Wi-Fi network which you want to set as metered connection. Once connected click on the Advanced options, now turn the radio button on under the Set as Metered Connection. In case you are using a data card or LAN for the internet connection than sadly there is no settings to disable automatic updates. However, Windows 10 Enterprise Edition users have an option to defer updates. A user can stop the synchronization between the devices by removing their Microsoft account from their PC. This will also save your data as automatic app updates will be disabled. Make Sure to uninstall unwanted apps from your PC in Settings>System>Apps & Features. Disable the OneDrive synchronization and if you don’t use it much then you can simply uninstall it. Many other software in your PC can consume your data for their updates i.e. Firefox, VLC Media Player etc. they are automatically updated even when you are using a metered connection. 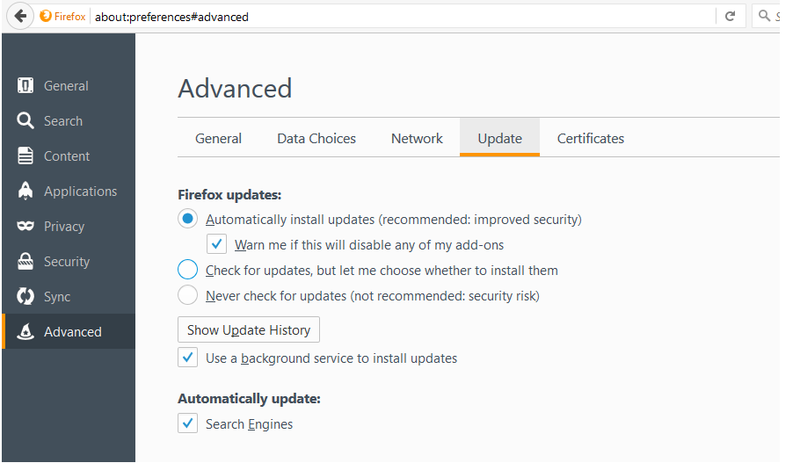 In Firefox you can simply disable the automatic updates by going to Tools>Options>Advanced now in the update tab disable the automatic updates. 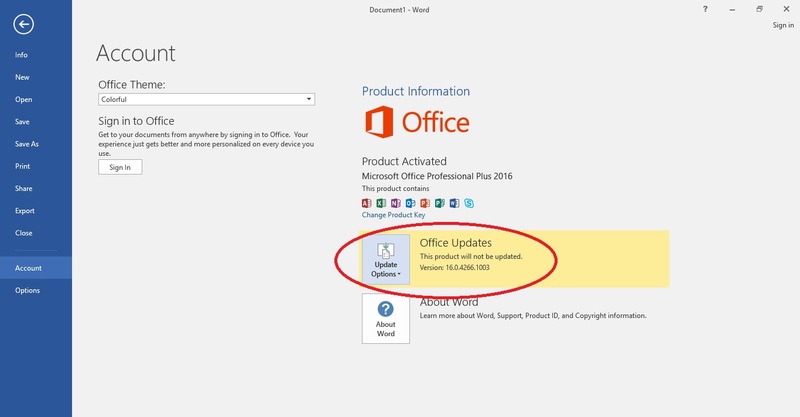 You can also disable automatic office updates (Not advised as you will miss new features and bug fixes) by opening word and going to File>Account on the right side click update options and select Disable updates. 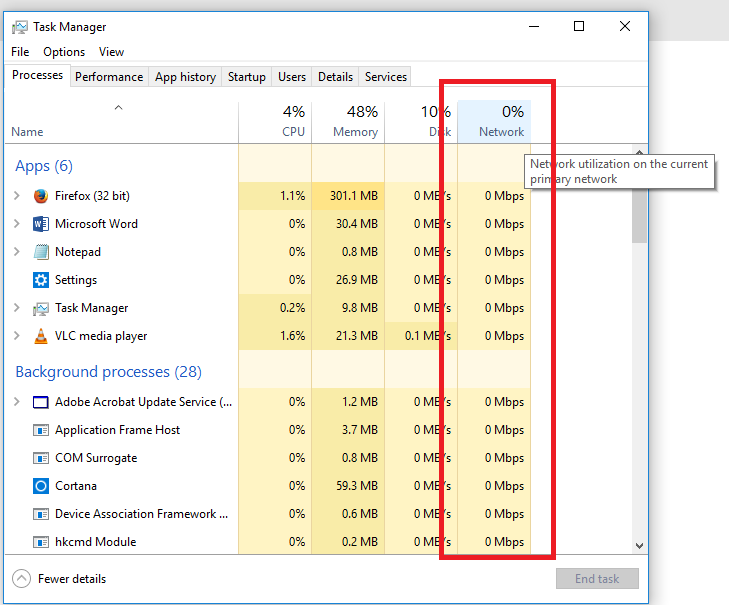 Use Task Manager for checking which software and applications are using your data connection. To see the total data consumed go to start and then search for “View network connections” and open it. Now right click on your current adapter and go to status. Now add up total Sent and Received bytes because your ISP count both as your data usage. For individual app data use you can see it at Settings>Network and Internet>Data Usage> Usage Details. In Store you can disable the automatic app updates in settings.